What is the BMABA Verification Scheme? We’ve always recognised from day one that there must be an easy & affordable way for honest instructors to be confirmed as such and for dishonest instructors to be exposed. Some Associations tip-toe around the issue and award certification or licensing without any means of confirmation– we’re not prepared to do this. We are fiercely dedicated to providing an incredible range of services for honest and genuine instructors only and would sooner (and constantly do) turn down hundreds of applications from instructors who’s grades we can’t be sure are genuine. The industry is changing – it must to survive. So many martial artists have trained hard for years only to be left with no form of checkable certification from lazy associations that don’t bother to keep proper records. Our BMABA Martial Art Instructor Verification Scheme not only ensures solid records of grades, licenses and other essential professional entitlements are kept but also offers you a water-tight way of confirming that any certification you hold is indeed genuine and checkable. Our professional, internationally checkable certification and verification scheme is available to all members of our association without charge. How does the verification scheme work? We are the first martial arts association to hold verifiable and index linked certification as standard right across the board. 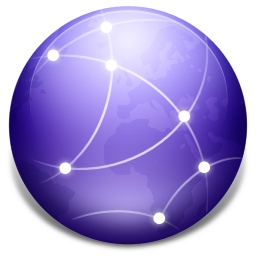 This means everything issued to you in an official capacity (such as licenses, certification, grades etc) is linked to an international database that can be checked for authenticity anytime 24/7, 365 days a year from phone, tablet or PC. All documentation has a serial number that corresponds to that exact piece of documentation issued. It’s also usually accompanied by a QR code that can be scanned for on the spot, live time up to date confirmation of validity. This means your certification, documentation, licensing, grades, syllabus and so on can be checked by anybody – students, customers, venues – without any long winded e-mails and waiting around for a response. Furthermore, anybody checking can be sure the documentation is issued as they’ll be viewing the confirmation on our internationally available, secure website. This is professional certification as it should be. 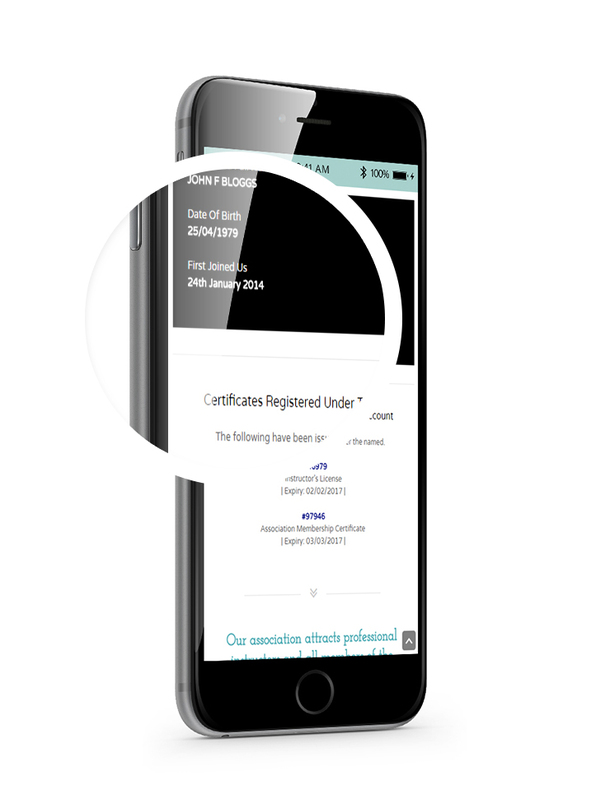 No dodgy ‘home-made’ certificates with a penned signature – this is high quality, professional grade certification with foils, digital stamps, checkable serials and index linked QRs as standard, just as it should be. Professional certification for professional martial arts instructors. Ratify your hard-earned grades with the UK’s lead martial arts association for instructors and clubs. Want to see how our instructor verification section looks in action? You have worked hard to secure a position as Sensei or Coach. It’s no doubt taken years of dedicated, committed training to furthering your own development and understanding of your chosen art(s). Our verification scheme ensures your certification is worth so much more than the paper it’s printed on, by showing the greater public that you’ve had your paperwork and qualifications independently vetted by a UK Association dedicated to supporting only the best instructors and senseis. A massive issue in our industry right now is distinguishing yourself from the cowboys who award themselves dan grades, open up schools with a direct debit day to day business moto and teach absolute rubbish. 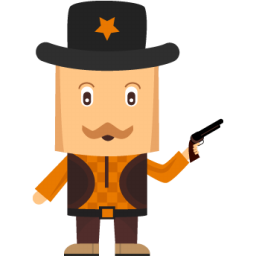 The problem is Association’s don’t tend to be strict enough with applicants are rarely double check certification, which means you get the same certification as the cowboys – which doesn’t do you any favours what-so-ever. If they’re discredited, then so to are you because you share the same level of certification. Our verification system means we only offer membership to those who can prove their eligible and qualified to teach and better still, only those who take the time to ensure they’re qualified, insured, DBS checked and first aid trained will ever get fully verified status. 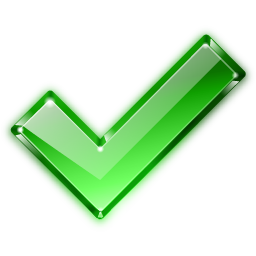 Checkable By Anyone, Anywhere, Anytime. We fully appreciate that in the modern world there are lots of places and lots of people who need to know you’re qualified. Unlike the old days some of the places who need to confirm you’re qualified will involve electronic communication via e-mail, via a website or via something else online. Our verification scheme, coupled with our tandem digital & physical instructor’s certification means whether it’s over the phone, through your website, via e-mail or in person; you’ll be able to confirm you’re qualified, licensed & insured to do what you love. 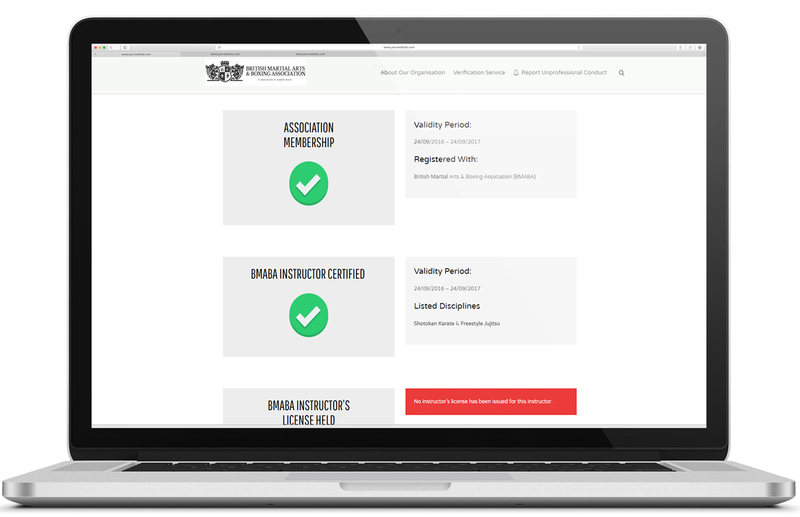 We have a dedicated database that manages all validation associated with you, your club and any additional instructors your register through our Association. When you sign up to join our Association we will invite you to provide proof of everything you hold. By default you only need to initially be able to prove you’re qualified to teach. Insurance, DBS & First Aid can be verified at a later date when you’re ready to teach or when you’ve had time to get everything together. We have a dedicated section within our advanced member’s area that allows you to upload, manage and control your verification online without needing to send constant e-mails backwards & forwards between our office and yours. It’s secure, confidential and easy to use.